AccentForex attaches great importance to the development of new technologies, promising directions and unique offerings for customers. Reputation for AccentForex team – one of the most valuable capital, the company does everything to make clients satisfied with the high quality of service, operations, ease of work and accuracy in all that concerns AccentForex. Broker AccentForex – is a young and dynamic company that provides high-quality services of a professional e-commerce on the international financial markets. AccentForex provides high quality access to major global markets and offers a quality service at a specialized e-commerce trading platform. A broker AccentForex, despite the fact that the company is relatively young, has already been successfully used by thousands of currency traders around the world. Company sincerely appreciate all of customers, and will always try to provide the most comfortable working conditions for every trader, regardless of experience and volume of trading assets. The main advantage of AccentForex – this is a clear and well-coordinated work of a professional team, as well as individual attention to all the needs of each of client. Are you going to replenish trading account and to make much higher profit? This spring, everything is possible with AccentForex broker! 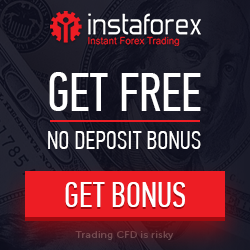 Take advantage of unique opportunity with AccentForex to get “Bonus +40% for Each Deposit” and to earn much more profit with less investments. If you have any questions which are related to participation in the program of loyalty “Bonus +40% for Each Deposit” contact our customer support please. 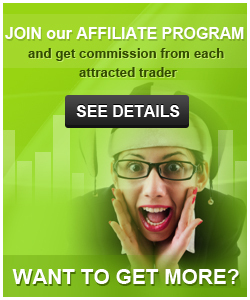 Do you want to make money on FOREX, and to trade with the amount which is much greater than your initial deposit? 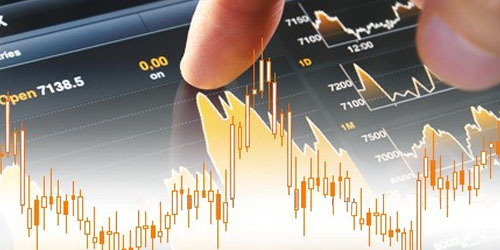 AccentForex broker offers you such opportunity. Henceforth, you can significantly increase your financial freedom if you will open a new trading account with AccentForex, and if you will take part in a program of loyalty – “Cash bonus + 35%”. You can open Micro, Mini, STP or PROfit account and get up to 35% much more favorable conditions for a successful start on the FOREX market. Get more income using the funds which are provided you by the broker. AccentForex is your success on the way to the financial independence! If you have any questions which are related to participation in the program of loyalty “Cash Bonus + 35%” contact our customer support please. The trader may request zeroing account in case of a negative balance: balance would be reset with all previously accrued bonus funds. “Cash bonus + 35%” – I deposit my account in amount ____ and familiarized with all terms and conditions of promo “Cash bonus + 35%”, I understand it clear and agree with all of it. Please, accept my live account to promo “Cash bonus + 35%”. *fill this form and send it to support@accentforex.com from your e-mail, used during registration, for getting “Cash bonus + 35%”. Earn more money right now! AccentForex gives a unique opportunity to all their clients to earn on 50% more with less investments. 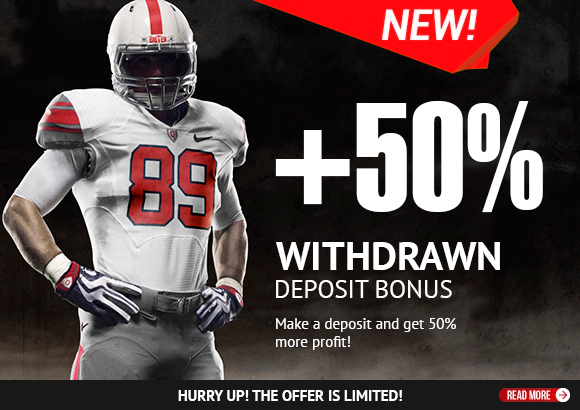 Take part in new event from best forex broker AccentForex – “Withdrawn Bonus 50%” on each deposit. Besides the rest of benefits, this bonus can be withdrawn together with profit after fulfilling the conditions of event. It’s enough to open a trading account Micro, Mini, PROfit, STP from a reliable forex broker AccentForex and you will get a superiority over the other traders. Add 50% to your deposit’s amount! Just submit an application and take part in new broker’s promo-event – “Withdrawn bonus 50%” on each replenishment. Hurry up, the number of bonuses is limited! 3.Bonus funds will be credited within 24 working hours in size of 50% from deposited amount. 4.Start to trade on Forex Market and earn! If you have any questions – please contact our support-team. 1.Apply a request for the bonus, you automatically agree to all of the following conditions. 5.Obligatory condition at charge of bonus – absence of trading transactions made after replenishment and before applying. 8.If you withdraw more than 10% from the balance account, bonus funds are debited in full amount. 9.Participating in this promotion, you can not take part in other broker’s bonus promotions. 10. Consideration of an application for bonus accrued – up to 24 working hours. 11. Client has the right to refuse the bonus funds accrued previously. 12. Trader has a right to apply for zeroing negative balance. All bonus money will also be reset. 13. Bonus funds can not be transferred by the internal transfer to another account. Transfer funds from one account to another is equal to the withdrawal and bonus money are canceled in accordance with paragraph 8 of these Regulations. 14.The client can trade on all bonus funds in the same manner as on the main deposit. 15.Bonus funds are taken into account in calculation of the margin. 17.Bonus is accepted for withdrawing only after full processing. 18.Bonus 50% is valid for three calendar months from the date of accrual. 20.Broker AccentForex may request additional personal information and / or documents certifying the identity of the client, for the bonus. 21.AccentForex has the right to change the current rules, with no explanation. Broker AccentForex.com starts contest for demo accounts “Master Scalper”. AccentForex offers a new demo contest for scalpers and traders who use automated trading strategies (EA Trading) with goal of promoting automated trading. The purpose for the participant is to get the maximum profit using scalping strategies and(or) Expert Advisors (EA) Trading. Anyone who opens a contest account through the link at the end of current page will be able to take a part in contest . Contest is held from March 09, 2015 to September 06, 2015. The winners of each stage will be selected by AccentForex administration according to these rules. Account of the winner will be defined by its maximum profit. In the case when two or more accounts will claim for prize AccentForex will divide Prize cash between winners (proportionally to number of winners). The winner will get $1000 on Live Trading Account. The participants who will gain the 2nd and the 3rd place in contest will recieve $500 each on their Live Accounts. All the profit from trading on prize funds – is available for withdrawal without restrictions. 1.5. The winner will get $1000 on Live Trading Account. The 2nd and the 3rd place will get per $500 on their Live Accounts. 2.5. All participants must close the orders with the profit not more than 20 points. 4.4. Account which had been defined as the winner – can not participate in other competitions and promotions and can not get any additional bonuses within six calendar months from the date of accrual of prize funds. 2. Contact AccentForex to have the funds transferred from your old account to the new one. i think AccentForex is good for Scalping and Arbitrage! what is your idea?